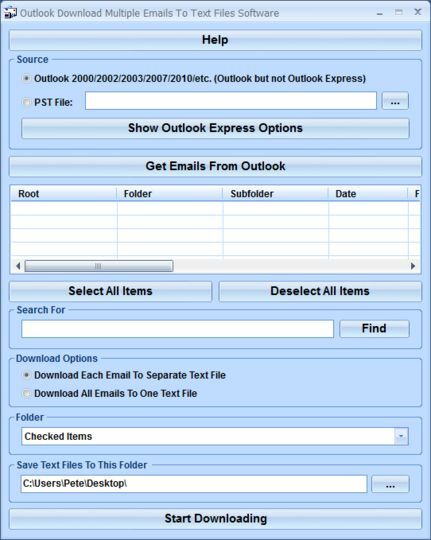 Outlook Delete Duplicate Contacts Software can remove duplicate contact information from Outlook. The contact list can be searched for duplicate e-mail addresses or names. The user can then choose to delete selected contact details from the resulting list.